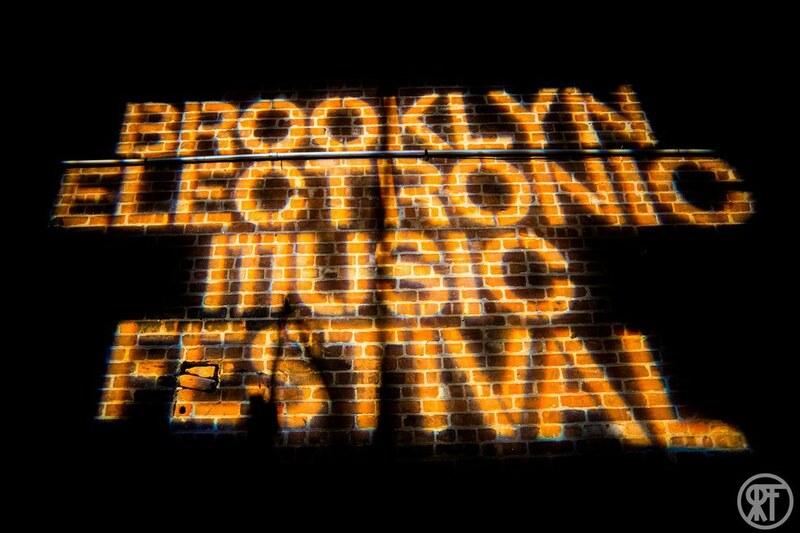 The Brooklyn Electronic Music Festival (BEMF) has been taking place in our beloved borough since 2008. 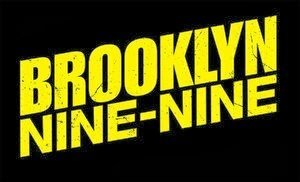 This nearly two week long event consists of countless parties, shows, and panel events, and has established itself as Brooklyn's most influential event for established and emerging artists in the electronic scene. Spanning across ten days and eight venues, the 2016 season encompassed dozens of artists including Róisín Murphy, Amtrac, FaltyDL, Volvox, King Britt, The Black Madonna, Robert Hood, and many more. Panel presenters included representatives from THUMP, Discwoman, House of Yes, AdHoc, and Stress Entertainment. I have seen events floating around my news feed for the past two years in relation to BEMF, but 2016 was the season I finally made it out and partook in the festivities. Wednesday, November 10, I trekked to Output earlier than I had ever set foot in the club. Amtrac was spinning in the main room from 11pm - 12:30 am as part of the Birds That Fly label night, and I did not want to miss a second of it. The club was emptier than usual, maybe partially to do with the fact that we had all just learned who the President Elect was, and I much preferred the space in this atmosphere. With all the room I could possibly need to dance out the stress I was feeling, I grabbed my best friend, a drink, and hit the floor. Amtrac's set was exactly what I needed in that moment. He moved the crowd through different house nuances, from dark and deep tracks to soulful disco inspired numbers. The highs and lows seamlessly flowed into one another, and carried the dancing audience through to the end of the set. The following night, I got the chance to catch up with FaltyDL before his set in The Panther Room. While waiting for him in Halcyon, I was treated to a bombastic Latin infused dance set from the house DJ, and an incredibly enthusiastic group of bar patrons. When Drew (Andrew Lustman, FaltyDL, arrived to chat, we moved up to the roof, where we would actually be able to hear one another. We talked through the role of an artist in times of political unrest and the creative process before I let him catch up with friends and family. I hung around The Panther Room for a bit before calling it a night; the room was packed and soaked with the deep bass hits and ethereal synths of a deep house set. 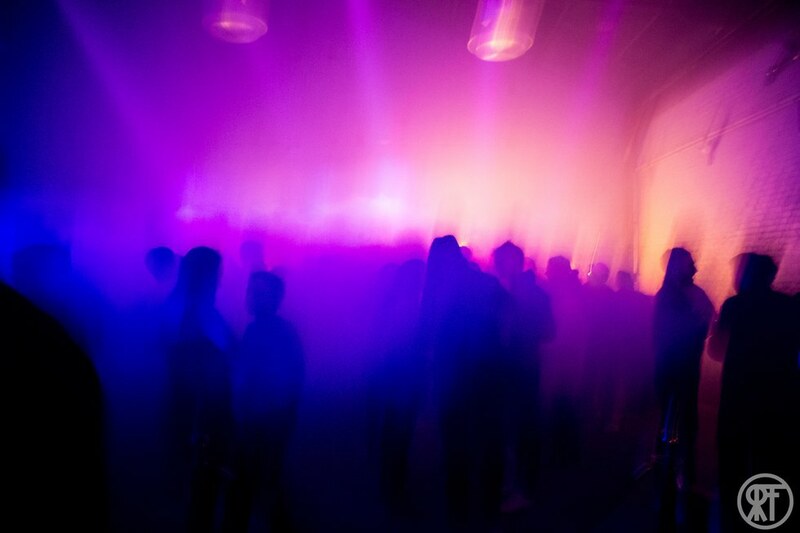 My festival highlight, however, was the blowout warehouse party presented by Unter and BEMF on Saturday, featuring Robert Hood, Bryan Kasenic, and Volvox. The party, who's location was not revealed to ticket holders until the day of, was held in the industrial warehouse section of Bushwick. 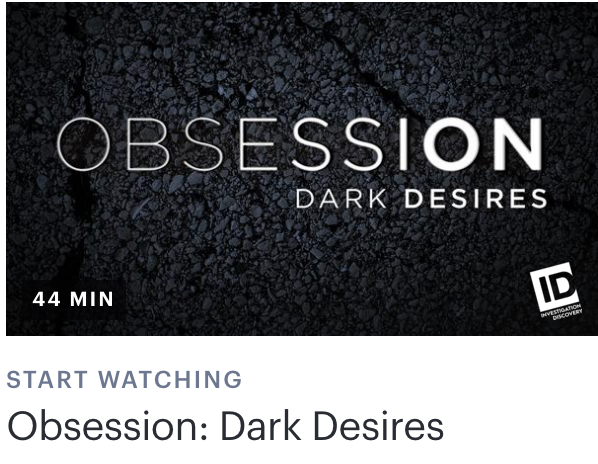 Attendees had to walk down a long and suspenseful hallway after getting cleared by security, opening up into a large room of exposed brick with high ceilings and tall speaker cabinets lining the walls. The lighting design was impeccable - swirling patterns and changing colors synched with the music and truly enhanced the space. 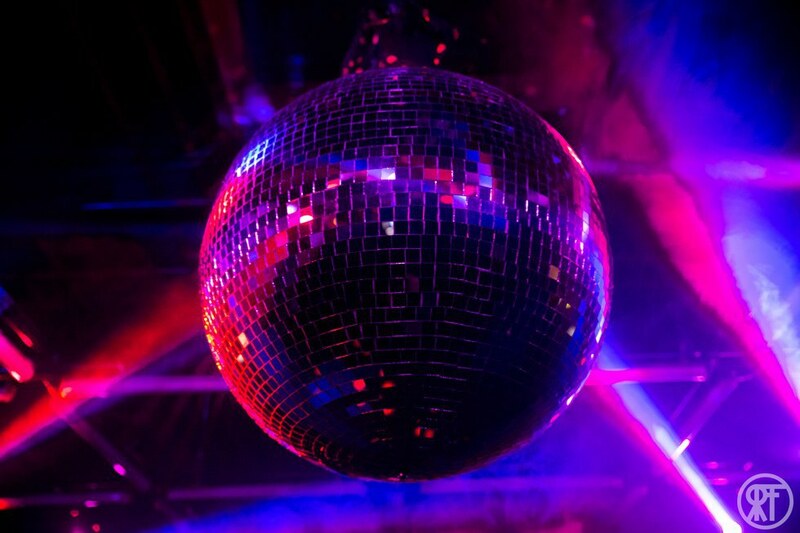 A fog machine filled the dance floor as patrons poured in, creating a hazy effect on the lights and blurring your vision. Industrial techno boomed from the speakers, and created a homeostasis for the sonic aesthetic of the evening. 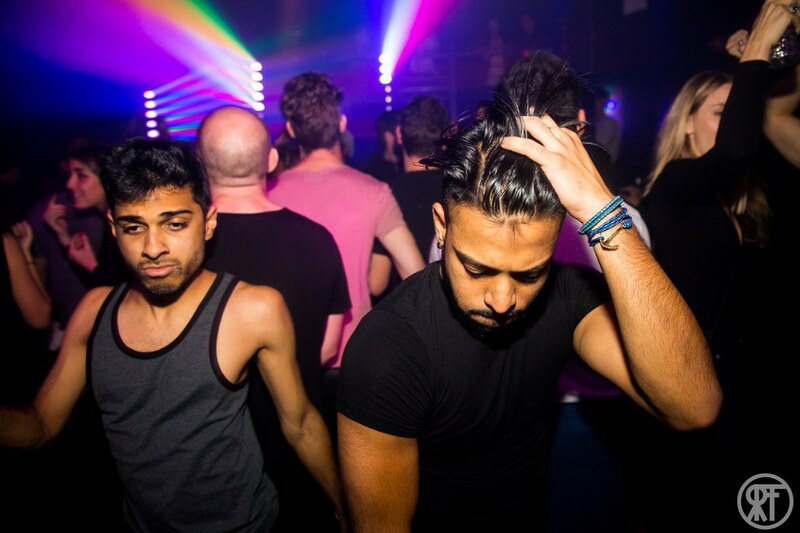 I weaved through the crowd with my Club-Mate vodka in hand, and danced through each crevice of the space. Patrons clad in nearly entirely black attire spent more time dancing to the music than talking to one another, which I greatly appreciated. It was the perfect rager ending to a long and difficult week. All photos by Ross Figlerski.